Hangzhou, China, October 16, 2015 – Alibaba Group (NYSE:BABA) today announced that it made a non-binding proposal to the board of directors of Youku Tudou Inc. (NYSE:YOKU) (“Youku”) to acquire all outstanding shares of Youku, including shares represented by American depositary shares (“ADSs,” each representing 18 ordinary shares of Youku), that it does not already own for US$26.60 per ADS in an all-cash transaction. The proposal is subject to satisfactory completion of due diligence by Alibaba and the negotiation of a mutually acceptable definitive merger agreement. In May 2014, Alibaba made an initial strategic investment in Youku and owns 18.3% of the outstanding share capital of Youku based on Youku’s public filings. Digital entertainment is core to Alibaba’s strategy of promoting consumption of virtual goods and services. The proposed transaction would expand the existing partnership between Alibaba and Youku, and would combine Alibaba’s unparalleled data-driven platforms in e-commerce, media and advertising with Youku’s market-leading digital video franchise to significantly accelerate Youku’s growth. 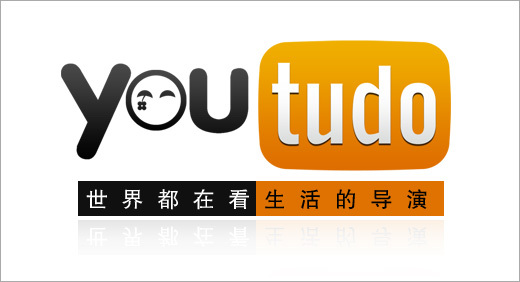 Youku’s large user base, especially in mobile, and its popular platforms with high user engagement would form one of the key pillars of Alibaba’s digital entertainment strategy. Under Alibaba’s proposal, Youku’s founder, Victor Koo, would continue to lead the business as chairman and chief executive officer. “I’ve always admired what Victor has built,” said Alibaba Group executive chairman Jack Ma. “A closer partnership with Youku will give us the opportunity to support Victor and his leadership team to fulfill the dream of building the leading digital entertainment platform in China”. Alibaba is making the proposal with the support of the founding shareholders of Youku, including Victor Koo, Chengwei Capital and their affiliates.